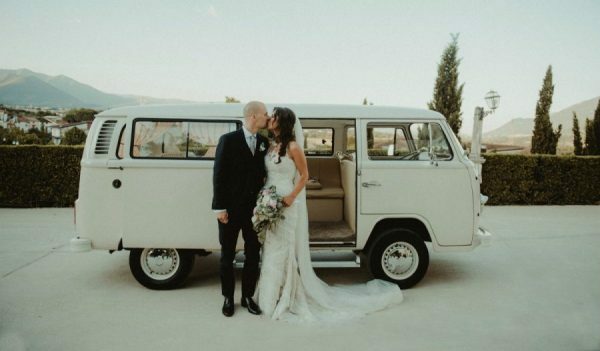 As beautiful as all weddings are in their own way, they all have the same goal – the celebration of two people making a lifelong commitment to each other – not all weddings are the same. Standard weddings, or what we would call ‘cookie-cutter’ weddings are in the past. Nowadays, couples take extra steps to personalize their big day to suit their tastes and sensibilities. They also strive towards originality, something that will make the day just a little ‘extra’. If you’re one of those couples who meticulously plan every detail and are wondering what other elements you could include to truly take it to the next level, we have no less than five amazing ideas for unique details that will help you accomplish just that, so take our hand and let us guide you through them. 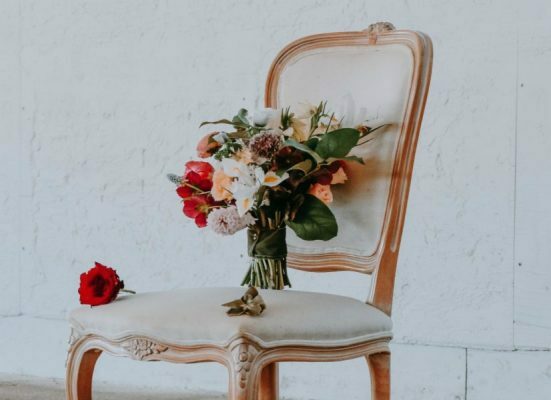 The choice of floral arrangements, whether they are centrepieces, bridal bouquets or boutonnières, make all the difference in the world as they add the much-needed vibrancy and set the tone for the rest of the colour palette. A lot of people go with commonly used flowers such as roses, but if you want to make your wedding truly unique, sit down and think about what your personal favourites are. The centrepieces can include wildflowers, vibrant sunflowers – whichever flower is your favourite should be the one gracing the tables. As for the bridal bouquet, instead of something simple and seen a million times, have your florist arrange a gorgeous wildflower bouquet. These are perfect for any wedding, but especially summer ones. More than that, they add that touch of drama to the bridal look, are incredibly photogenic and simply to die for. 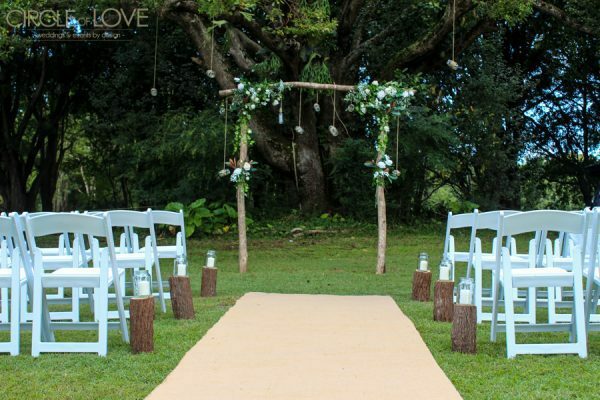 Now, if you really want to take things up another notch, you can have the ceremony under a gorgeous handmade floral arbour that will leave your guests in awe and make for amazing photographs. Many underestimate the importance of great food at a wedding. You want people to dance, drink and have fun, and for that, they need sustenance. Now, one of the most important things is the quality of the produce and meat you choose, but don’t be oblivious to the impact great presentation has. Wonderfully arranged plates make everything more alluring and appetizing, so make sure to turn to the best catering services that only use top-notch produce and pay special attention to unique presentation. Your guests tend to remember (and even photograph) their meals, so walk the extra mile to make them exquisite. 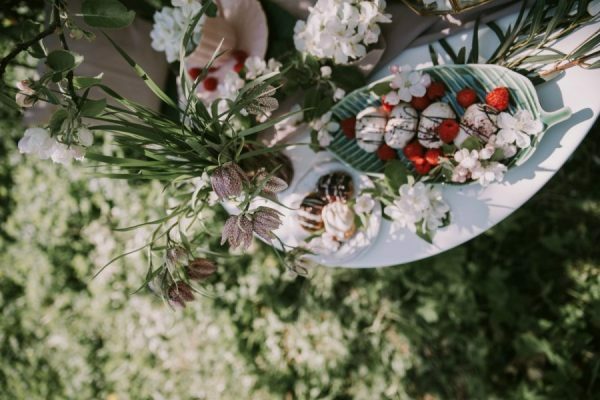 We know that there is a virtual sea of wedding invitations and save-the-date cards out there, and the abundance of choices can truly be overwhelming. This is why it’s important to land on the theme and the colour palette of your wedding before you send these out. The reason for this is the fact that invitations set the tone and give people a sneak preview of what to expect. You can have them in the form of a record, an adventure map, a cutting board – there are tons of incredible ways to go. In order to make this detail all the more amazing, instead of the regular info, try to come up with some original text. It can be super romantic, in the form of a poem, or if you’re not that type of couple, they can even be humorous and whimsical. Stray away from tradition a bit and make them as personal as possible. People will love them, and in the sea of invitations they receive, yours will be the one they keep. 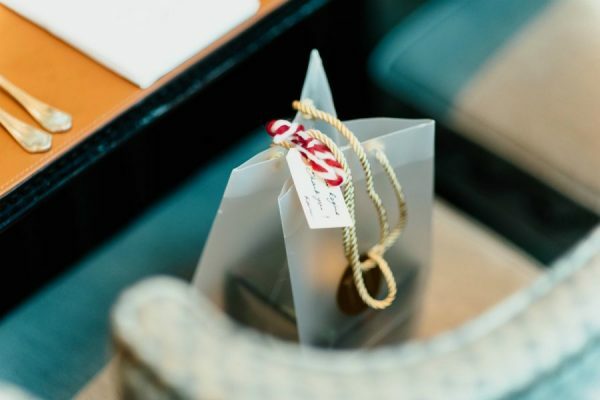 Most people give out little wedding party favours such as Jordan almonds, candy and mints or candles. So, when everybody zigs, you zag. Give your guest something more permanent, something they would love to keep and perhaps even display in their own home. 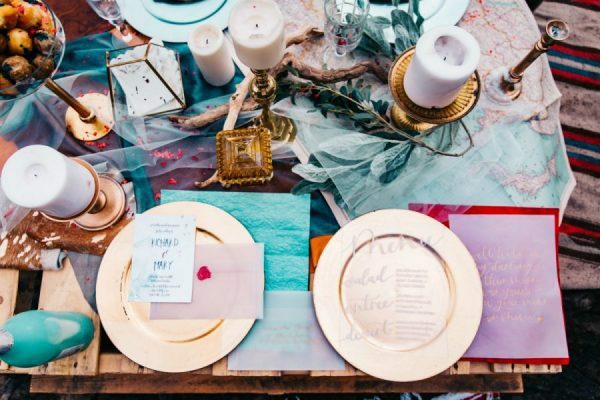 Think in terms of rustic keys that are actually bottle openers, personalized ‘thank you for coming’ wine glasses, gorgeous candle holders that they can use as home décor elements, later on, gorgeous planners and notebooks. Think outside the box and have your guests leave with something they can keep and cherish for a very long time. Aside from great food, we all know that most people enjoy great drinks at weddings. 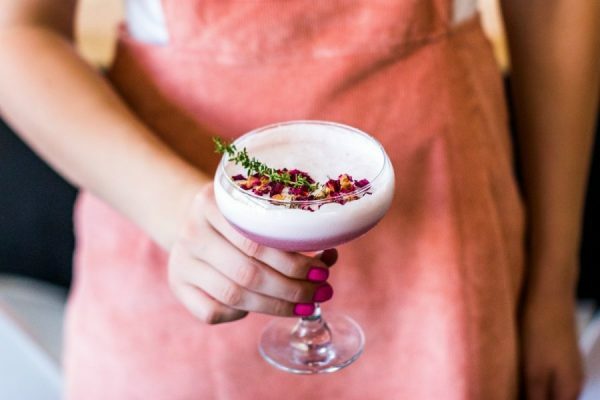 Now, aside from a wide assortment of wines and spirits that will cater to all tastes, you can seal the deal with a signature cocktail with your name. The drink should contain ingredients that speak volumes of your personalities, so sit down with your bartender and come up with something unique and delicious. As for the name, if you haven’t done the ‘Brangelina’ mesh of your names, do it now. You can also use the cute nicknames you have for each other – as long as it’s personal, it will be amazing. Of course, you can also integrate a fun photo booth – everyone loves these, custom-made cake toppers, unique place cards, but the abovementioned five are the ones that will really make things pop.